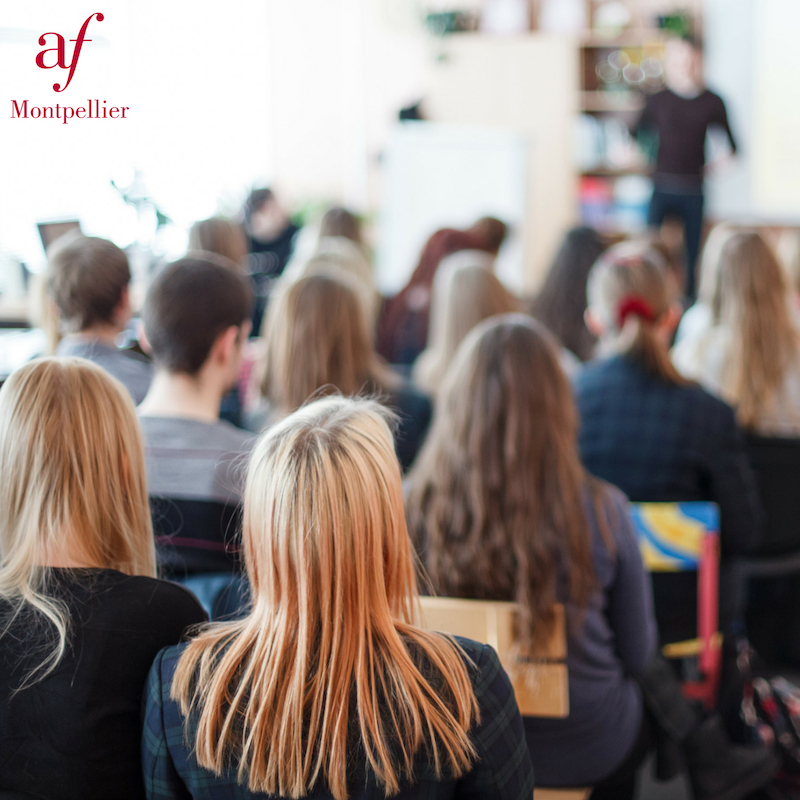 This specialized intensive course will help you consolidate your level and develop skills to succeed in your studies in France. Reach the level required to be accepted at a higher education establishment and prepare for a French level test for University entrance. Improve your skills to be able to follow a curriculum of study in France. Improve proficiency to gain a French diploma. Programmes are customised to fit your discipline. This course will boost your studies in France by developing your writing skills, note-taking and public speaking to improve your chances of success.